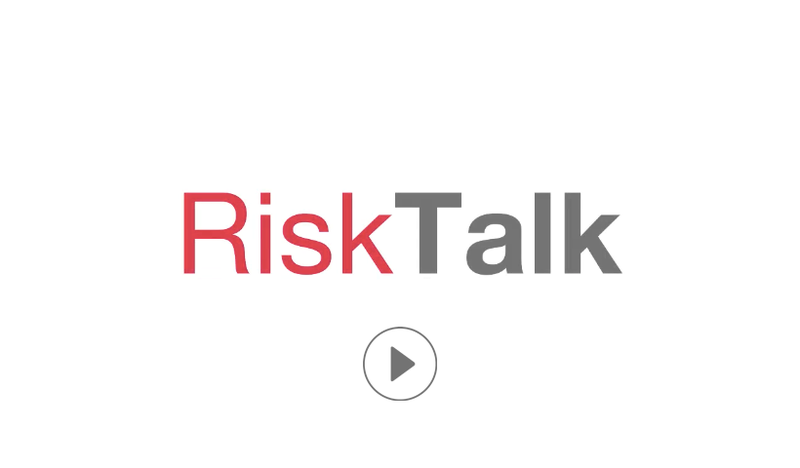 RiskTalk is a tool that empowers employees to speak up about issues that affect core values. It gives a voice to the silent majority and a unique view of day to day realities for management and the board. 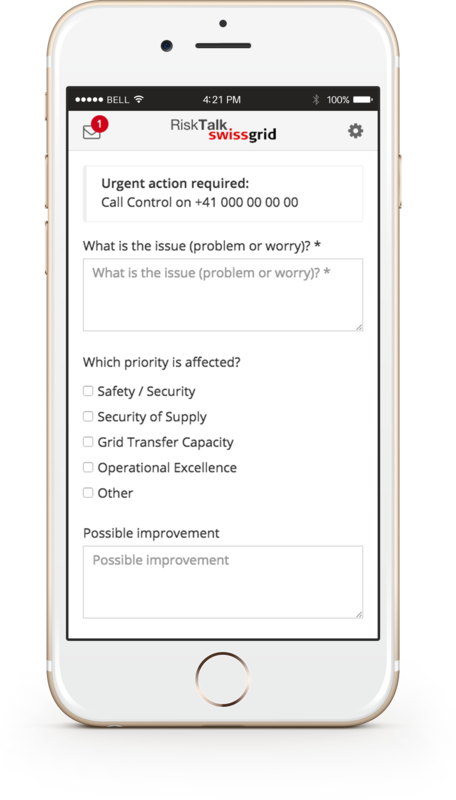 Empower employees to speak up, quickly and safely from the device in their pocket. 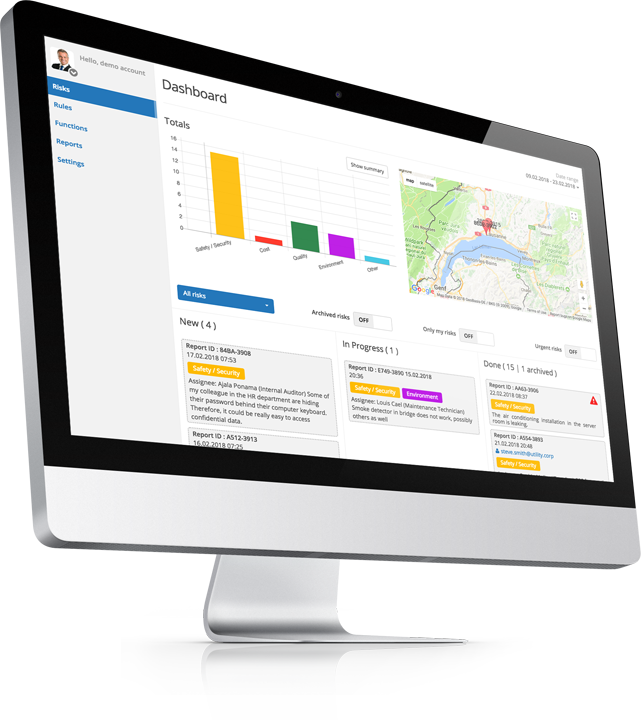 RiskTalk’s control suite enables you to turn talk into action by allocating issues to people who can act on them, giving feedback and monitoring action taken. RiskTalk is not for everyone. To find out if RiskTalk fits your ambition and context, see below. There are other values and priorities here than just the growth and financial health of our company. Living our espoused priorities and our core values in everyday life is essential for good strategy execution. Our people are mostly driven by a desire to do the right thing. The management team in our organization has clear values and priorities that it cares about. Sustainability, customer service, safety and employee wellbeing are more than just buzz words for us. We mean them. The management team in our organization is willing to face day-today realities and tough choices. When employees speak up, companies benefit.